Almelo ( [ˈɑlməloː]) is a municipality and a city in the eastern Netherlands. 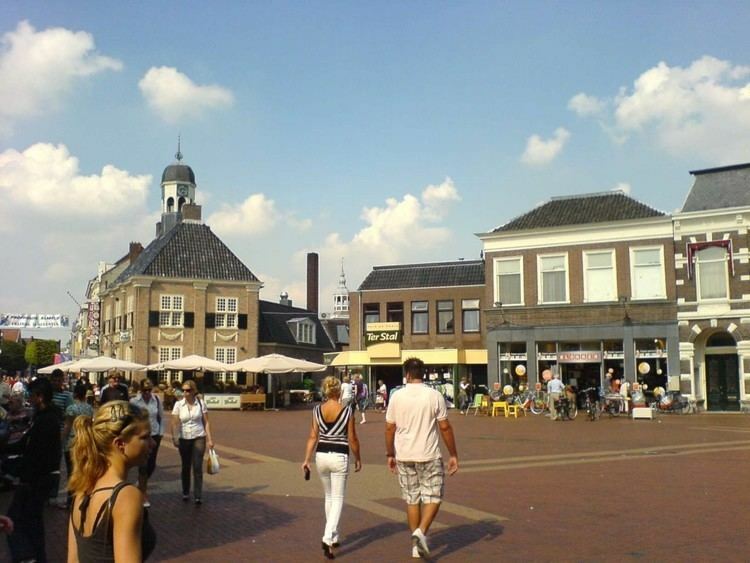 The main population centres in the town are Aadorp, Almelo, Mariaparochie and Bornerbroek. Almelo has about 72,000 inhabitants in the middle of the rolling countryside of Twente, with the industrial centres of Enschede and Hengelo as close neighbours but also with tourist towns like Ootmarsum, Delden and Markelo only a bicycle ride away. Almelo received city rights in 1394. Within the city limits lies the castle of the Counts of Almelo. 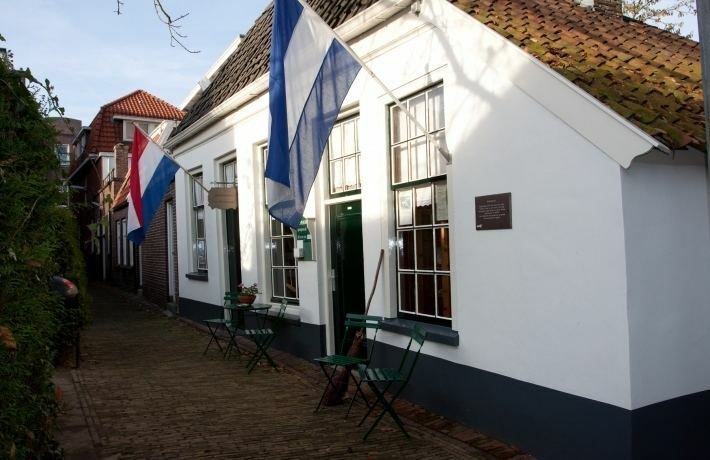 Located in the city centre is Huize Almelo, a castle that in its current form dates back to 1662 (This castle is not open to the public). There are mosaics which decorate the walls of the tunnel close to the railway station. The city is also known for its local association football club Heracles Almelo, which plays in the Eredivisie, the highest football league in the Netherlands. The club uses the Polman Stadion. At the end of the 19th century textile emerged as a major employer and drew many workers to Almelo, at first from within the Netherlands. Since the 1960s workers from Spain and Turkey came to Almelo. The first mosque of the Netherlands was built in Almelo in 1976 for the Turkish population of the city. Almelo also has a sizeable number of Armenians. In the 1970s the industry dwindled and most factories were relocated to countries with cheaper labour. Some factories remain in the city centre and are now in use for apartments or offices. Currently, a major employer in Almelo is Urenco Nederland. This is a uranium enrichment plant which uses the gas centrifuge method and produces uranium with about five percent U-235, for nuclear reactors. A bakery factory, Bolletje, PANalytical, the Stichting Ziekenhuisgroep Twente (a hospital) and the regional court are also major employers. The main station is Almelo and offers links to Hengelo, Enschede, Amersfoort, Amsterdam Airport Schiphol, Utrecht, Gouda, Rotterdam, The Hague and Zwolle. There is also a train every 2 hours into Germany serving cities such as Osnabrück, Hannover and Berlin. Heracles Almelo, a professional football club playing in the Eredivisie is based in Almelo. Since 1983 Almelo has organised the Profronde van Almelo, an elite men's and women's professional road bicycle racing event.